What if our river systems and wetlands were degraded beyond repair? Should we all become subsistence, farmers? Which biome is most important in terms of productivity and our needs? Which biome needs most protection? How is mining a conflicting land use with farming? How have humans impacted our natural biomes? Your own open-ended question – can include points from the above questions – you should consult with your teacher if you choose this option. Your investigation question should be an open-ended question that can be answered and must be focused on ONE specific biome. 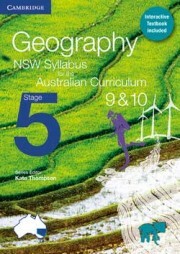 Thompson, Kate 2016 Geography NSW Syllabus for the Australian Curriculum Stage 4 & 5, Cambridge, Melbourne p.117. Collins, Drew et.al. 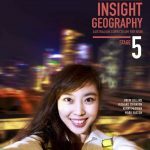 ,2016 Insight Geography Australian Curriculum for NSW, Oxford, Melbourne p.57. Words in your marking criteria can help.